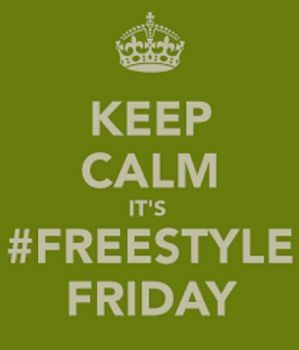 FREESTYLE FRIDAY- "WE ARE THE CHURCH"
Blessings to YOU! 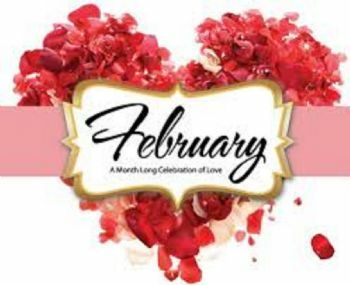 I pray your first day of February was a GOOD one! So glad you are here to help me praise the Lord! He IS Worthy! 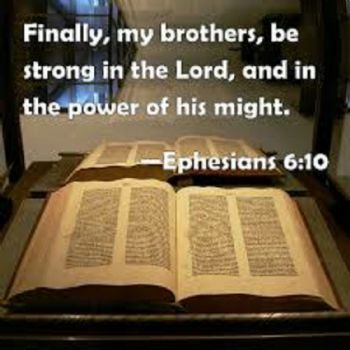 We stand STRONG in HIM! His WORD will NOT Fail! Look UP! 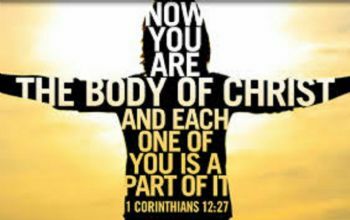 Our Father says that WE ARE THE CHURCH! For Your support! YOU are appreciated. May you enjoy God's blessings! What an honor to be given as to be a part of His church. No earthly position could be so great. 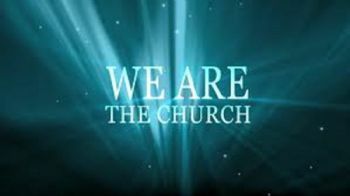 We ARE the church...regardless of gender or race, regardless of political party, regardless of past sins or future failings, regardless of social status, regardless of wealth or poverty....WE are the church! Thank you for that wonderful reminder to us all.